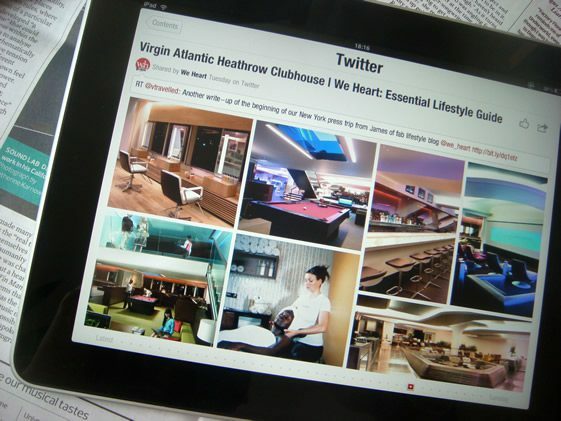 I'm writing this article using Blogsy, which so far appears to be the best blogging option for the iPad by far. That's not to say that it is quite as simple as doing the same job on your laptop, but it is certainly easier than using one of the native apps, such as WordPress. It has a nice clear interface (similar to most iPad apps to be honest), and a neat 2 sided panel for actually entering the article: a “rich” side, which allows images to be dragged onto the page, and an “HTML” side, for entering the text, editing in raw form, and generally tidying up the details. Down the side are a number of accelerators, which allow you to find and add images to your posts, or to upload images from your camera roll to a number of social networking sites. Best of all it just seems to work! All in all, very much to be recommended, as you can see. I suppose it had to happen sooner or later, but I have given into the dark side and finally bought (or caused to have bought) an apple product bigger than the iPod nano that keep the two small people happy in the back of the car! As you can see below, I’ve been tempted into buying an iPad. After a sensible scan around the field, I considered a few options, including another LG, and a Dell. I picked the Dell. It is a given side effect of blogs that as soon as you have one, the spammers of the world find you’re out there and start posting inane and useless stuff as comments on your site. 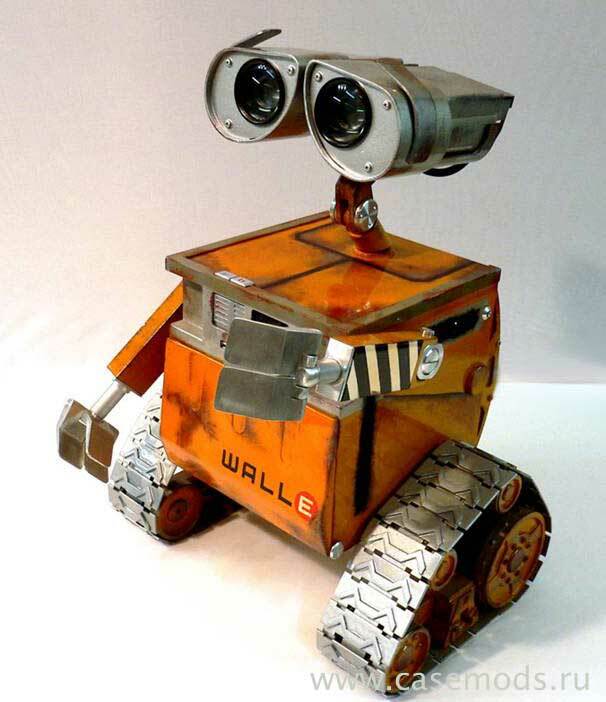 WordPress has a very good span filter in the form of Askimet, but it helps to keep the spammers out before they even get to post, but using anti-robot technology. One such option is provided through the use of key words displayed as distorted images whenever a comment is requested. Known as CAPTCHA (for Completely Automated Turing Test To Tell Computers and Humans Apart) this technique was invented out of Carnegie Mellon University in 2000, and does a very creditable job. However, to gain extra value, this has been refined into reCAPTCHA, which utilizes CAPTCHA to assist in the process of digitizing the text of old books, thus generally adding to the amount of good information in electronic form. To get more info, go to the reCAPTCHA site. 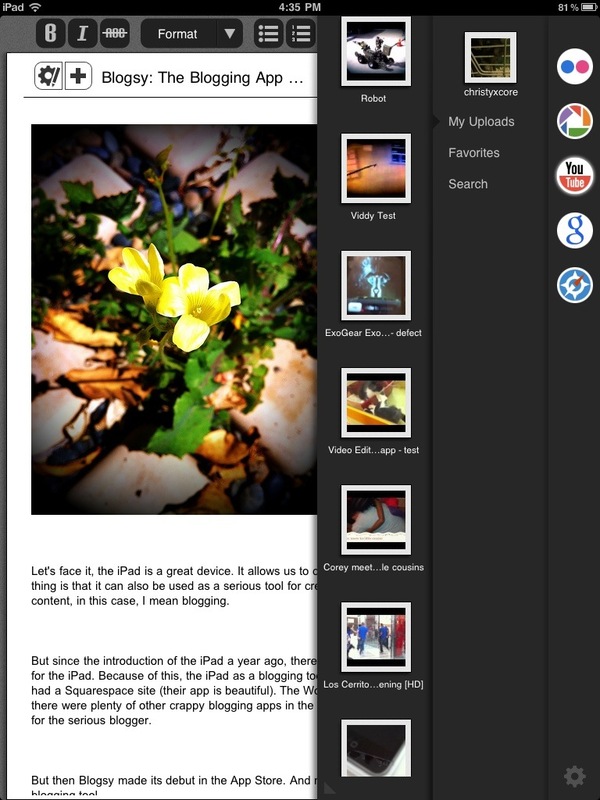 I’ve recently switched my Gallery to use the excellent Zen Photo web gallery. This is simpler than Coppermine, but retains enough of smart navigation to be very usable. The presentation is very slick too, with lots of interchangeable themes to choose from. In making the change, that meant I also had to create a new WordPress widget to replicate the existing Coppermine widget, and display a random image from Zen Photo in the sidebar. 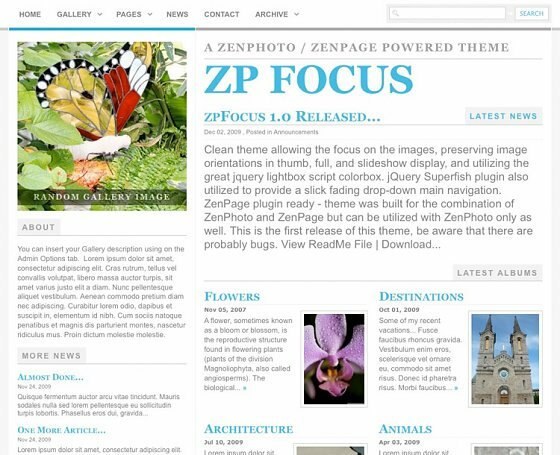 To get hold of the Zen Photo WordPress widget, and to get updates, go to my widgets page. blog.oddy.net is powered by	WordPress 5.1.1 and delivered to you in 2.140 seconds using 51 queries.